Decolor B Shimmer 7.4 Fl. Oz. 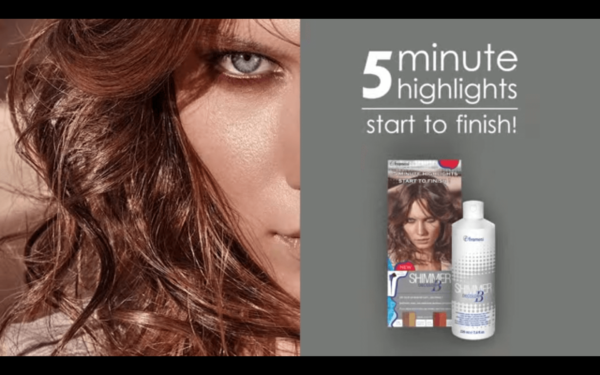 5 Minute Highlights – Start to Finish. 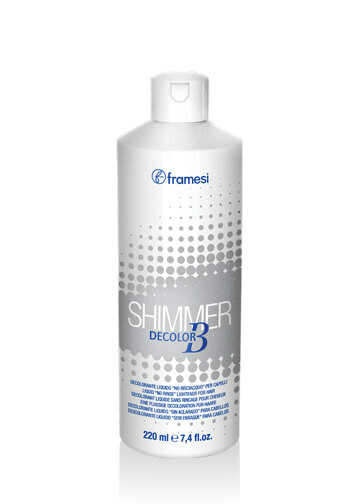 framesi Decolor B Shimmer can add up to two levels of permanent lift on tone.